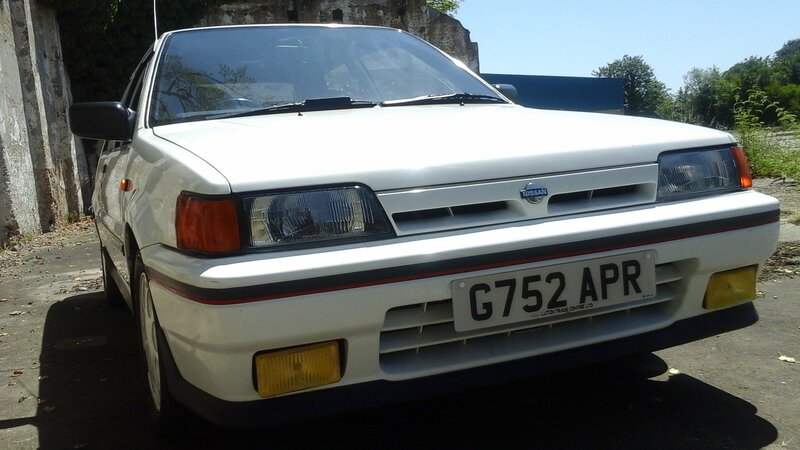 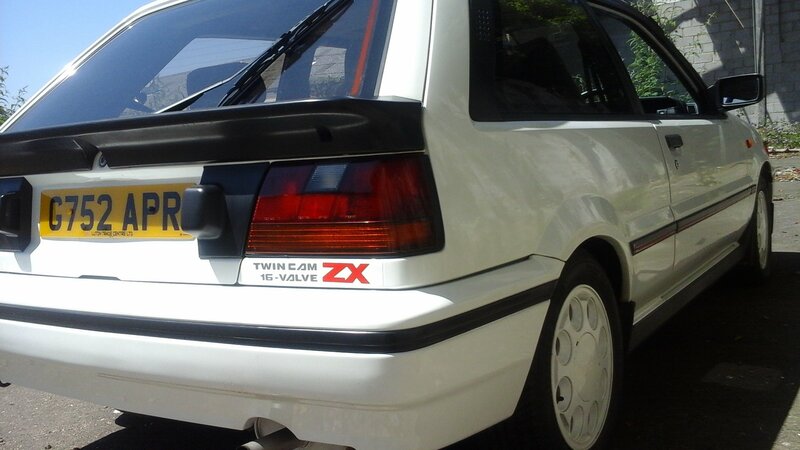 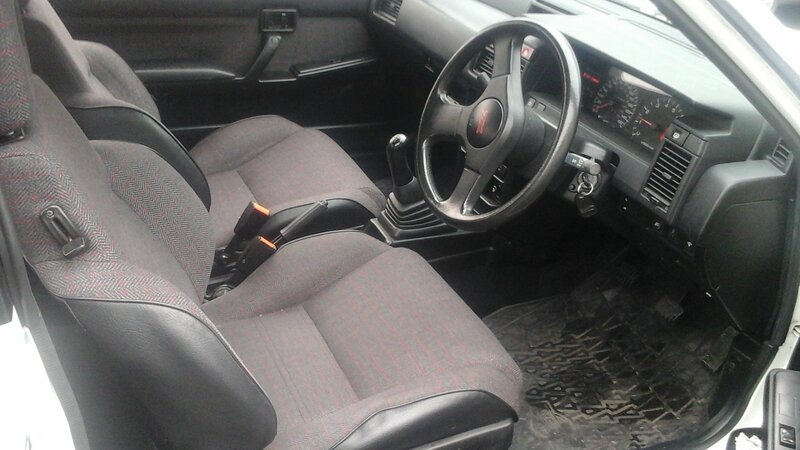 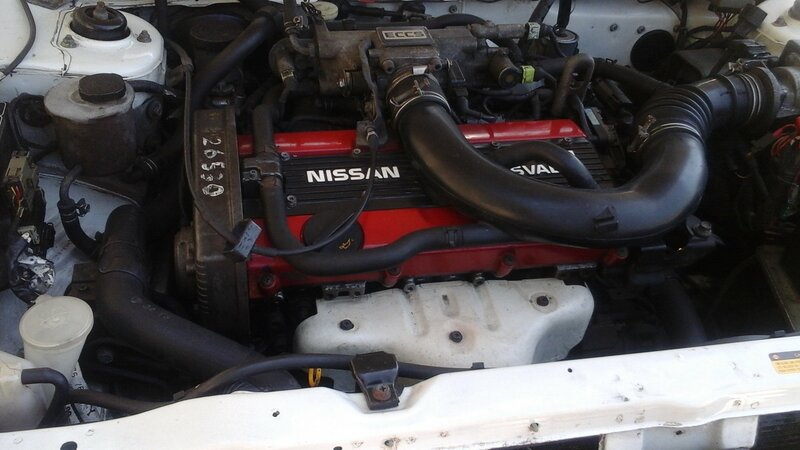 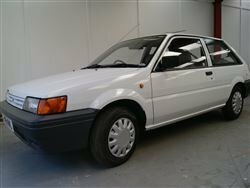 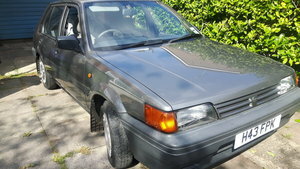 1989 Nissan Sunny ZX hachback. 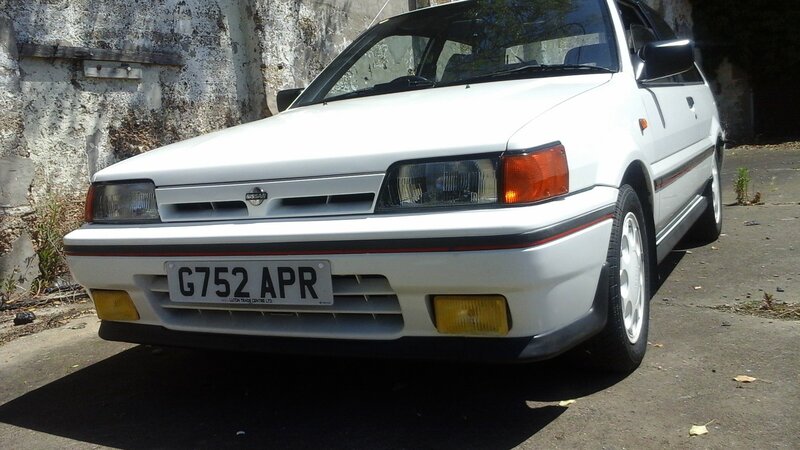 mot till August, drives like a dream,slite leek on power steering rack gater. 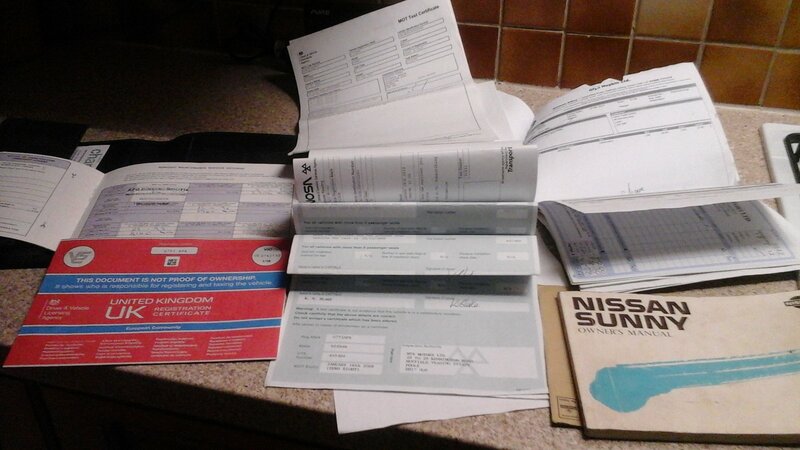 Some service history and old mot.